While Marvel Comics first thought to bring superhero characters together as a team all the way back in the early 1960s, it took much, much longer for Hollywood to catch on to the concept. 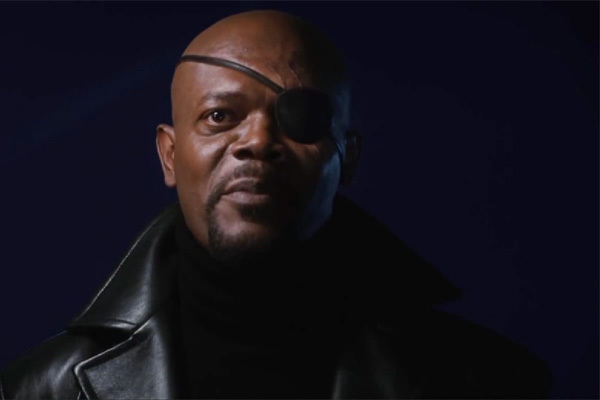 Of course, that all began to change in 2008 when the end credits of Jon Favreau’s Iron Man featured a post-credits sequence introducing Samuel L. Jackson as Nick Fury – a man looking to put a special team together. In the six years since that initial blockbuster, the studio has worked to create a unique franchise known as the Marvel Cinematic Universe – a franchise built out of multiple comic book-based franchises all housed under one roof – and after a string of box office hits and critical darlings Marvel is now considered king of the comic book movie world. Their success has been so great, in fact, that it’s earned it’s very own special on ABC. Later tonight the network will debut Marvel Studios: Assembling A Universe, an hour long inside look behind everything that the comic book company has been working both in the last six years and in the future. We were fortunate enough to get an early look at the special, so read on to find out what you can expect! Marvel Studios is a company that loves to keep secrets about its upcoming projects while also pointing to their past successes, so it should be of little surprise that most of Assembling A Universe examines the already-finished projects that the studio has made, including Iron Man, The Incredible Hulk, Iron Man 2, Thor, Captain America: The First Avenger, The Avengers, Iron Man 3 and Thor: The Dark World. It’s true that this will probably make the program a little less stimulating for fans who obsess and analyze every bit of news that comes out about Marvel, but as one of those fans I can also promise you that you’ll probably still learn something new (I personally didn’t know the funny story of how Marvel first approached Clark Gregg about how he was going to die in The Avengers, but now I do!). 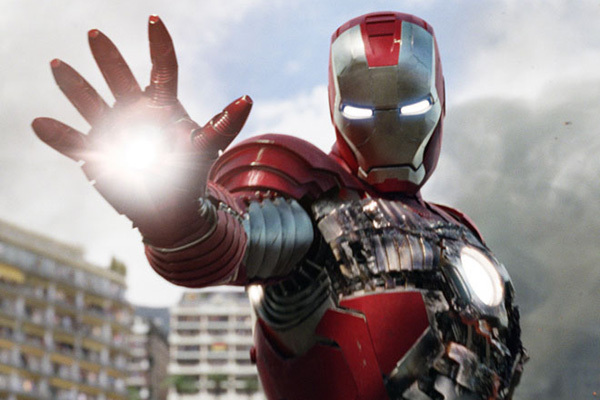 Some films definitely get more attention than others, with the first Iron Man and The Avengers dominating most of the screentime, but it works and is understandable given how important both of those projects were for the studio. As popular as Marvel is, ABC wouldn’t have gotten away with creating a special about the studio if it didn’t include any info on upcoming features, but that’s fortunately not really a problem. Because the show follows Marvel’s history chronologically you have to wait a bit to get to the really good stuff, but when it arrives there’s plenty of it. Because it’s the film that is closest to its actual release date, Captain America: The Winter Soldier is the upcoming movie that’s covered most in-depth in the special, and audiences will be treated not only to some new footage but also a great peek at what makes the heroes and villains in the story tick. 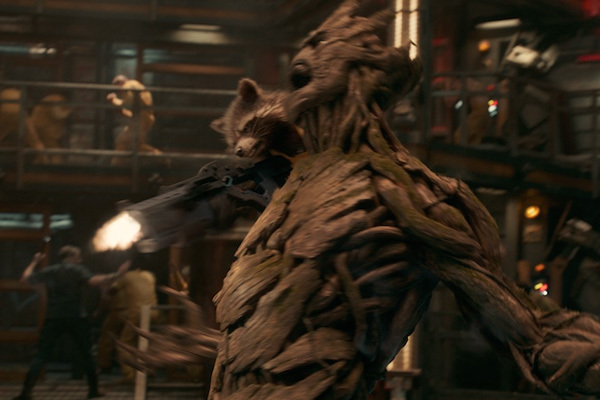 Also showcased is some never-before-seen test and behind-the-scenes footage from James Gunn’s Guardians of the Galaxy that gives viewers a closer look at characters who didn’t get much attention in the feature’s first theatrical trailer. Viewers will also get an exclusive sneak peek at Joss Whedon’s The Avengers: Age of Ultron, though that footage was not included in press screeners. The feature films are really what made Marvel Studios into what it is today, but as the popularity has grown so has the number of mediums. In recent years the comic book company has been experimenting with both special short films called One Shots and even with television thanks to Agents of S.H.I.E.L.D.. Both get their time in the spotlight during the ABC special. Interesting as it is to look back at what we’ve seen so far from the various One Shots and the premiere show, however, unlike with the films it is disappointing that there was no talk about the future. 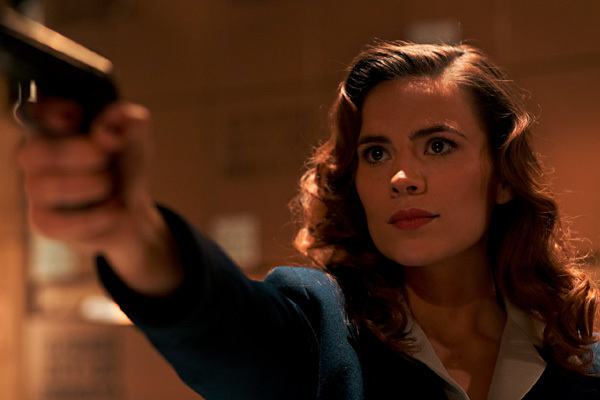 Not only is Hayley Atwell attached to star in a 1940s set show called Agent Carter - based on her character from Captain America: The First Avenger, but the studio has also worked out a massive deal with Netflix that will see the creation of Daredevil, Iron Fist, Luke Cage and Jessica Jones shows and eventually a Defenders miniseries. Unfortunately none of these projects are so much as mentioned in the special. As mentioned earlier, the Nick Fury post-credits scene in Iron Man was really the spark that lit the fuse on the Marvel Cinematic Universe, and with the exception of The Incredible Hulk every feature since has kept up the tradition of having a special treat for fans who don’t bolt for the exit once the movie is over. Marvel Studios: Assembling A Universe doesn’t have a post-credits sequence per se, but you definitely should be paying attention when the names of gaffers and producers start getting listed across the bottom of the screen. I won’t give anything too big away – where is the fun in that? – but I will say this: there is a quick montage of clips from every film that Marvel Studios has made so far, and it actually doesn’t stop at Phase Two. What exactly am I talking about? You’ll have to tune it at 8:00pm ET/7:00pm CT to find out.